"We are thrilled to receive this distinguished honor and are dedicated to continuing to provide better bathroom experiences for all consumers"
CINCINNATI--(BUSINESS WIRE)--Charmin Essentials Soft, a new product from Charmin, America’s most popular toilet paper, has been named a 2017 Product of the Year winner in the Bath Tissue category. The award recognizes innovation and product quality as determined through the largest consumer survey of more than 40,000 American shoppers conducted by global research partner Kantar TNS. 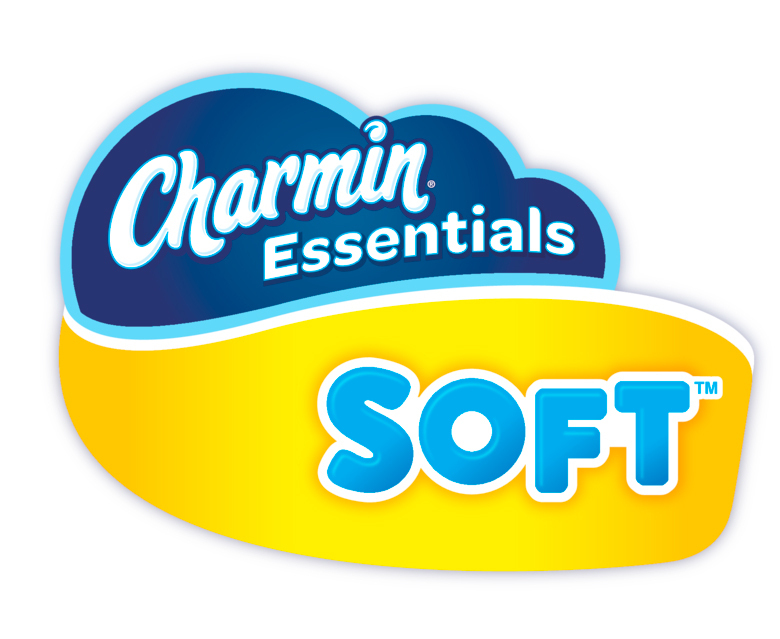 Charmin Essentials Soft provides Charmin-like softness at an Angel Soft®-like price*. 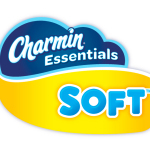 Charmin Essentials also comes in Strong and is a bigger Charmin roll at a Scott® 1000-like price*. Both products are clog-safe and septic-safe and are available at retail stores throughout the U.S.
For more information visit www.Charmin.com. Product of the Year is the world’s largest consumer-voted award for product innovation. Established 30 years ago, POY currently operates in 38 countries with the same purpose: Guide consumers to the best products in their market and reward manufacturers for quality and innovation. Product of the Year winners are backed by the votes of over 40,000 consumers in a nationally representative survey conducted by research partner Kantar TNS, a global leader in consumer research. The award is a powerful merchandising program for marketers proven to increase product sales, distribution and awareness. Winning products are announced in February each year and receive the right to use the Product of the Year seal in marketing communications for two years. For more information, visit productoftheyearusa.com.